Braunschweig prosecutors have announced on Monday that Winterkorn is one of five people to be judged in a case related to the automaker's diesel emissions-cheating scandal. Winterkorn is accused of a particularly serious fraud, according to a statement from the prosecutor. The charge carries a maximum penalty of 10 years in prison. The former CEO is also charged with defamation and competition law violations. He may order to pay the bonuses he received as a reward for sales. 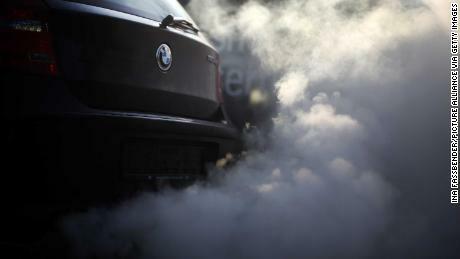 Winterkorn analysts doubt that diesel emissions have been influenced since the beginning of 2014 but authorities and customers have not been granted. Volkswagen said that next year's fraud in clean air terms with software emitting emissions is less than toxic than that actually. 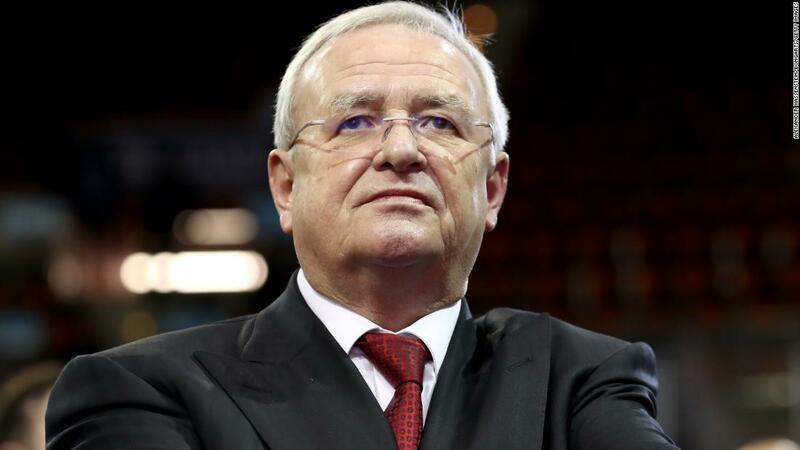 Winterkorn's failure to stop training resulted in a "higher" penalty against Volkswagen in Europe and the United States, according to prosecutors. The scandal is worth a carmaker of nearly $ 32 billion. Volkswagen ( VLKAF ) refused to comment on charges, describing them as a private matter. Felix Dörr, a lawyer at Winterkorn, said that he could only comment on the charges when he read the entire charge. Prosecutors said they submitted the lawsuit and 75,000 pages of additional evidence in the court of Braunschweig to determine whether the Winterkorn would still be trial. 36 other people remain under investigation. Winterkorn will be judged by US federal prosecutors in 2018 on fraudulent and conspiracy charges. He was accused of fraud with American Volkswagen citizens and violated the Clean Air Act. The US Securities and Exchange Commission also mentioned last month that it covered Volkswagen and Winterkorn, which accused them of "massive fraud." Market regulators said that Volkswagen and Winterkorn were fraudulently increasing billions of dollars from investors, including by overlapping the company's environmental credentials. Volkswagen's diesel sales are now rebounding in Germany. Some 43% of all Volkswagen brand cars sold in Germany last year were diesel, close to their share of pre-scandal of 49%. Chris Liakos and Stephanie Halasz contributed this article.